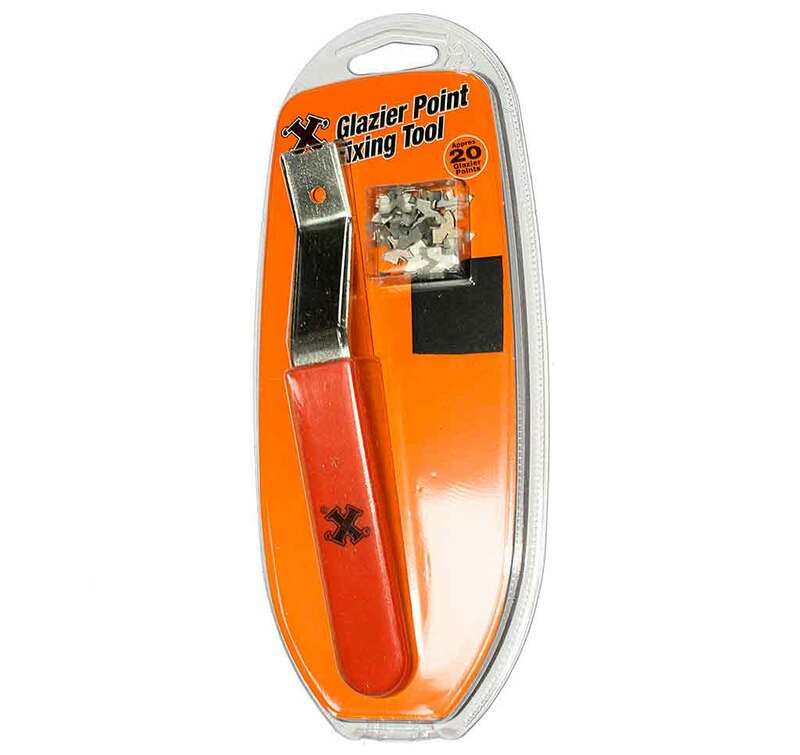 'X' Push Glazier Points Fixing Tool. Can be used to push in 'X' Push Glazier Points. Pack comes with 20 x 'X' Push Glazier Points to get you started. 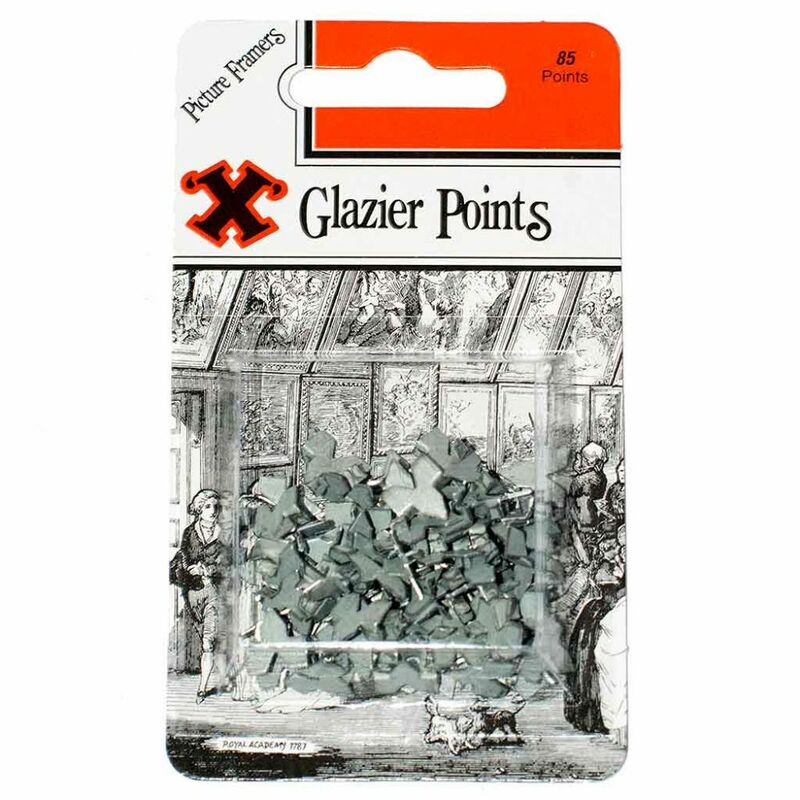 'X' Push Glazier Points Fixing Tool. Can be used to push in 'X' Push Glazier Points. 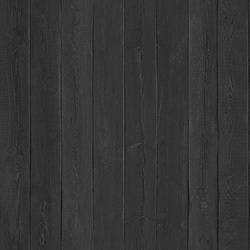 Place point flat on backing board with flanges up. Using the fixing tool against the flange push the point into the moulding to secure. Pack comes with 20 x 'X' Push Glazier Points to get you started.